The Ultimate 5-day Camp Clinic is held during the first 2 weeks of each month. Guests will arrive on Sunday and settle in. Instruction begins on Monday and concludes on Friday. We will start each day by 9:00 AM with lunch break from 12 noon -1:30 PM and finish at 5:00 PM. Departure for guests will be by Saturday 12 noon. The beauty of limiting the participants to 4 is that each Rider will receive individual attention and the instruction given during the clinic will be designed to each rider and their horse’s needs. Each rider will still benefit from watching the other Riders work on their issues with their horses which will give everyone a well-rounded education during the 5 days. There are several participants that come together as a group – whether you want to come with one other friend or 2 or 3, I can accommodate you but the clinic will not exceed 4 participants. You can choose your dates. Learning new skills takes getting out of your comfort zone and reaching for a new level of knowledge. It takes a multitude of repetitions to develop new motor skills and create neural pathways before becoming proficient and developing a new level of expertise. But it isn’t just practice that makes perfect – it’s Perfect Practice that makes perfect. You need the help and guidance of a professional to oversee your movements and keep your efforts going on the appropriate and safe path to your goal. We are in this together. 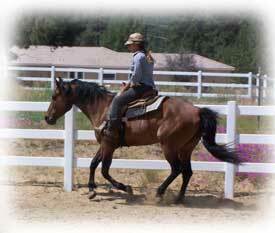 Where: TrailHead Ranch Training Center, 36400 Deportola Road, Temecula, CA 92592. Participation is limited to 4 guests per group. Accommodations for your horse will be included. Your horse will be provided a pen with an automatic waterer. You will need to bring hay or any feed you normally provide. Dry Camping is available on site – or there are plenty of Hotels available close by including beautiful wineries. Price includes: Coffee will be provided in the morning and as well as lunch each day. Learn how to problem solve, ride safely and gain more control with lighter hands whether you ride arena or trail. Learn the one rein stop, one rein back-up with energy, side pass, speed control, lead departure, and the calm down cue. Spaces are limited in order to devote individual attention. navigating an obstacle ... the trail. Developing trust, teamwork and control. Sheryl riding Whiz Kid Bridleless! 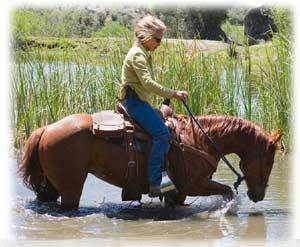 Ranch Riding is growing in popularity because it is a blast and something that everyone can do. 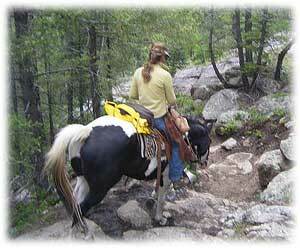 There are 5 different patterns that are offered for Ranch Riding through AQHA. In each pattern there are transitions, from a walk to a jog, from a jog to an extended trot, from a trot to a lope - all while doing a pattern. There is also a side pass in each pattern, a flying OR simple Lead Change and a turn on the haunches and going over a set of poles. Now all of these maneuvers we will be going over in the clinic along with exercises on how to improve the maneuvers - it is stress free and at the end of the 2nd day we will put it together and have you do a pattern and I guarantee you will be hooked. 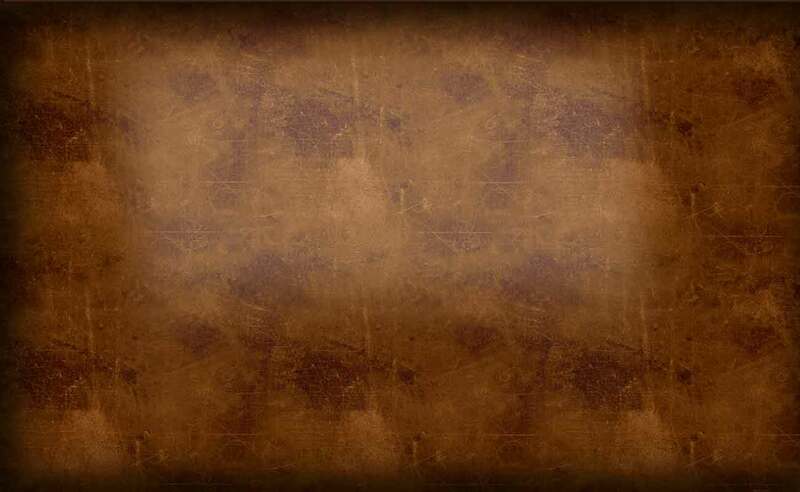 Whether or not you want to take your improved knowledge and horsemanship and show which is a blast - you will enjoy the results of your efforts whether you ride trail or arena. Just a couple of spots open - I like keeping the classes small so that everyone enjoys the benefit of my personal time and attention. C'mon - you will enjoy this. I promise!!! Give me a call for additional information or call to reserve your spot! You will have Rick and I as your instructor for 3 days - Limited to 1 - 2 people only. Geared towards the needs of the participant - starting with ground work and finishing in saddle. You set the days that work for you. Board for horse included. Our Course is open to the public - $25.00 if you want to run your horse through the course - call for reservations. We continue to provide training and events designed to help you improve your horse and rider team skills. We offer the Mechanical Cow by CowTrac™,The ultimate system for training your horse to work a cow, stop straight, improve roll backs and maintain proper position, Challenging Natural Obstacles and Trail training.